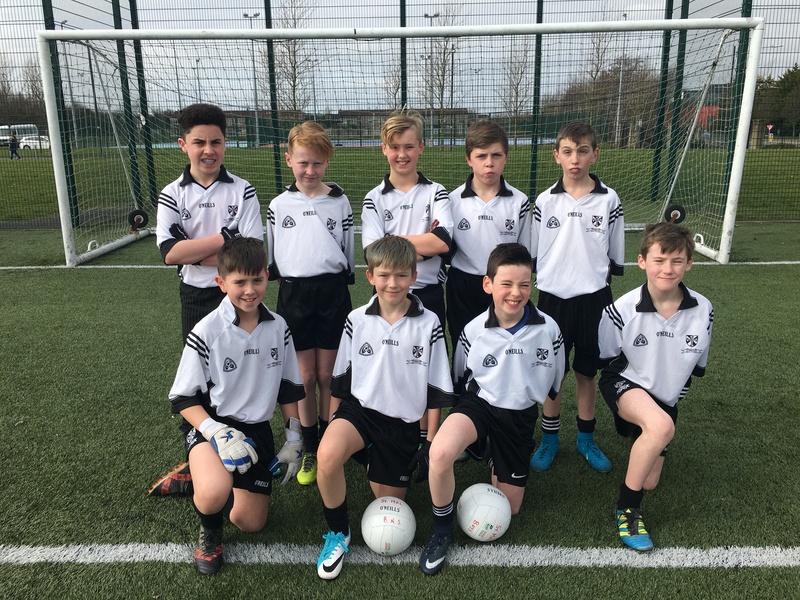 Well done to our U12 Gaelic football team who won their section of the INTO 7-a-side competition. Our U12 Gaelic football team progressed to the next stage of the INTO 7-a-side competition. Well done to all involved.